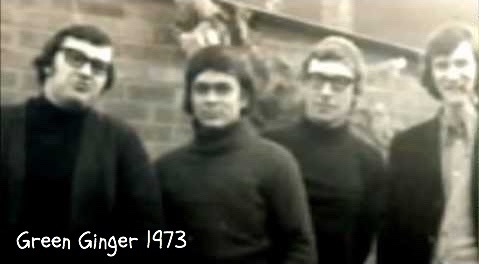 During the early and mid 1970's they were a mainstay of Folk Clubs around the London area although they performed as far away as the Scottish Borders and Holland. Renowned for their original songs, amusing patter and unique arrangements of others material, Green Ginger always seem to have a 'magical' contact with their audiences. For some years other careers led them down different paths (and to different countries), but in 2015 they were fully re-united and the magic was re-born. 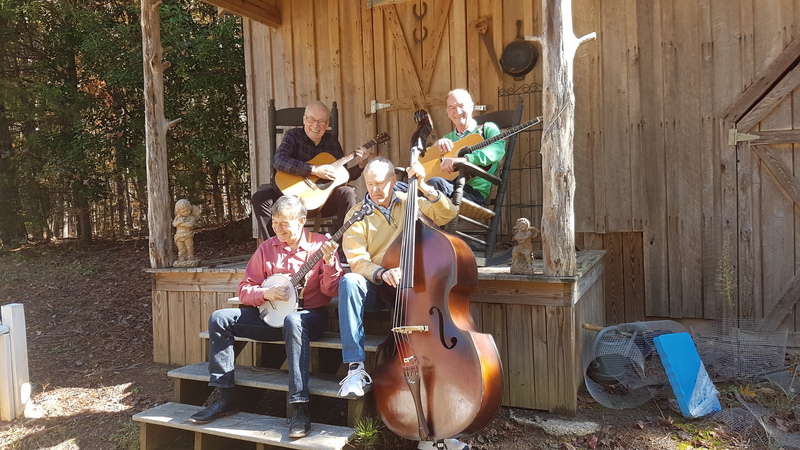 Having played at a few private events in the UK during 2017 , they made their "re-union" appearance in November 2018 in Atlanta, Georgia, USA.